At Ashton Ridge Homes, we believe that achieving excellence begins with satisfied homeowners. We take great pride in building luxurious homes with timeless architectural appeal; however, it is our unwavering dedication to exceptional customer service that Ashton Ridge takes the utmost pride in. 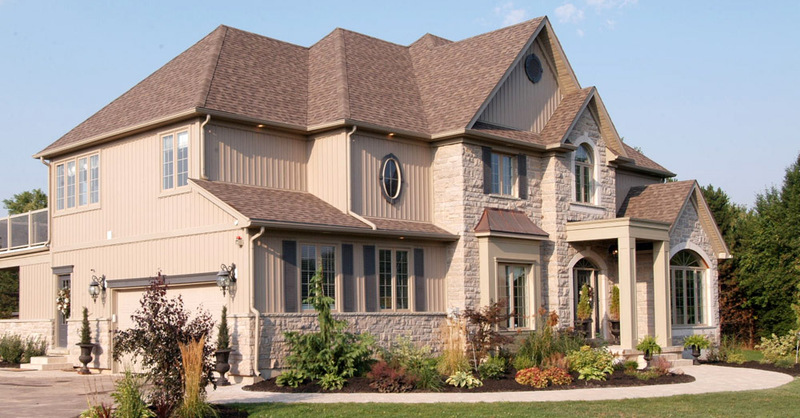 Since 1998 Ashton Ridge has built hundreds of homes in Guelph, Kitchener-Waterloo, Rockwood and Caledon. As we look to the future, Ashton Ridge remains committed to building the finest possible homes for our customers. Ashton Ridge’s vision of achieving excellence in every home continues to be the cornerstone of our company and its evolution. You want a builder with a proven reputation for outstanding design, superior construction, fair pricing and exceptional customer care. Ashton Ridge Homes has earned a reputation for consumer trust through our passionate commitment to building homes of comfort with luxurious features at a fair price. Every location, every neighborhood plan, every home design, and every single feature is selected with extraordinary care and consideration. In addition, Ashton Ridge has won numerous awards including the Guelph Home Builders Association's Home Builder of the Year award and boasts a exemplary Tarion record. Innovative planning and the finest construction methods reflect the pride of Ashton Ridge Homes. Our expert team of designers, builders, and contractors use only the highest quality materials and latest techniques to build each home. Meticulous attention to detail is paid to every aspect of the home building process; from the foundation to the finishing touches, every Ashton Ridge home is handcrafted for optimal comfort and convenience. Our innovative home designs are distinctly different and showcase inspiring yet timeless design trends in modern home building. Continue your family tradition in a beautiful Ashton Ridge Home. Our customers know that a home is much more than a place to live. It is a place of comfort and pride. It is where lasting memories are created, and life’s most precious moments are shared. At Ashton Ridge Homes, we believe it is imperative to provide our homeowners with a luxurious home within a harmonious community where families will want to live for years to come.